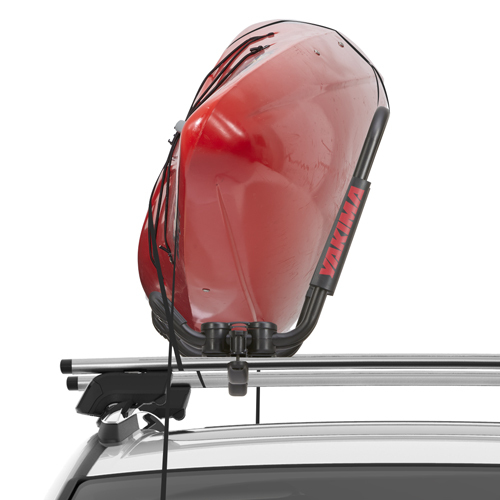 Yakima 8005000 Load Stops are sturdy multipurpose load carriers designed to prevent lateral movement of your load on a Yakima roof rack. 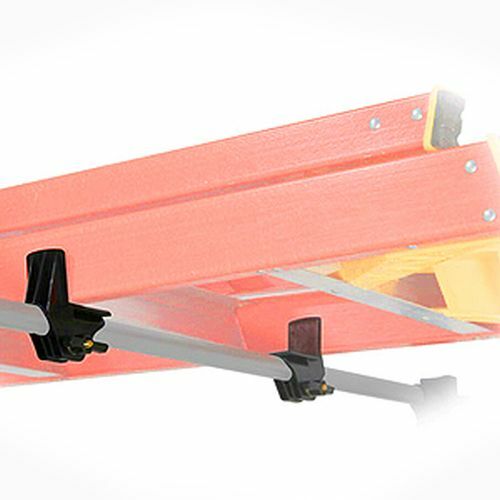 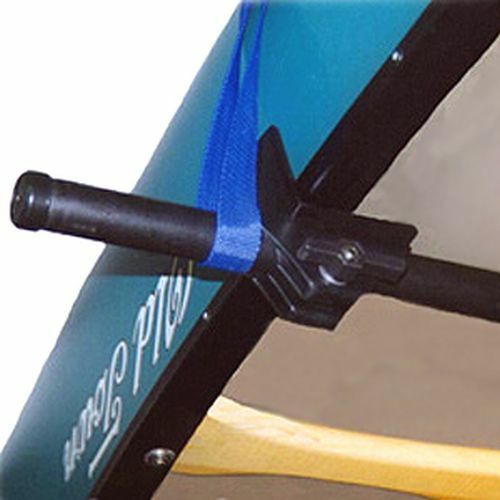 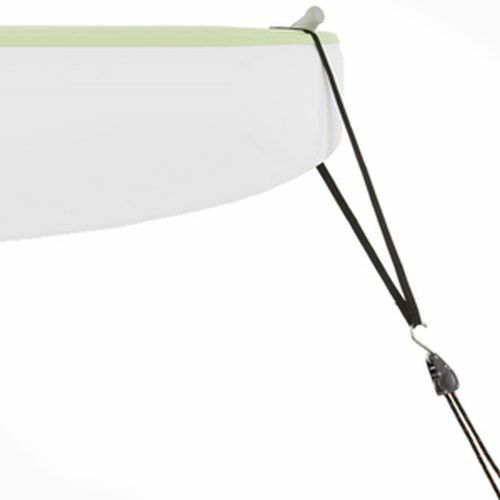 Yakima Load Stops are L-shaped brackets typically used to help carry canoes, ladders and light loads of lumber. 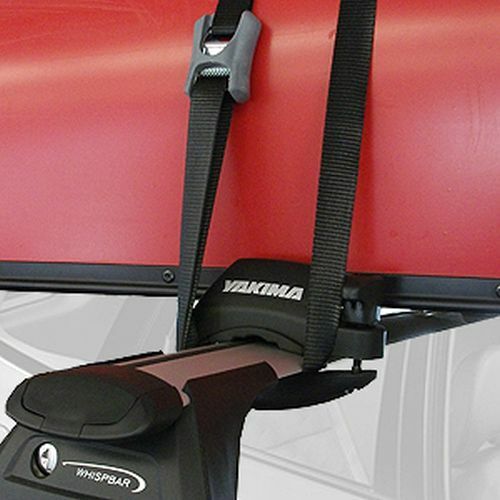 The Yakima Load Stop Kit fits Yakima Round Bars only and includes 4 Load Stops, installation hardware and assembly directions. 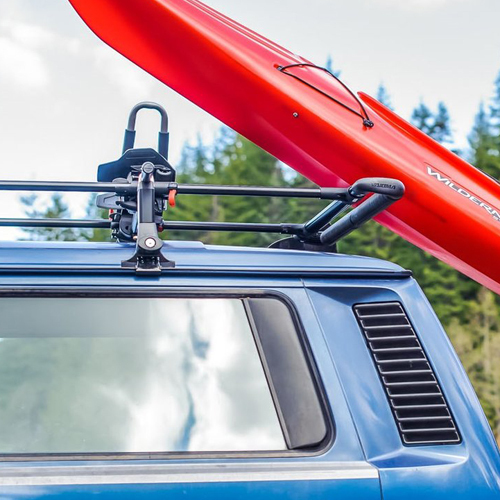 Heavy-duty tie down straps are recommended to firmly secure your load to the roof rack (sold separately - see below).